SKU: highCINDY. Categories: Flowers, Hybrid. Cinderella 99 effects are usually described as dreamy, euphoric, and uplifting. Cinderella 99, otherwise known as C99, or simply “Cindy,” is a Sativa-dominant hybrid bred by Mr. Soul of Brothers Grimm. 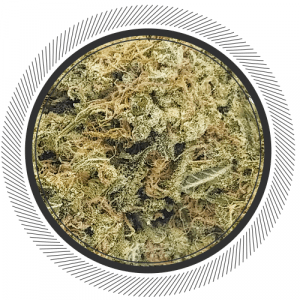 She’s best known for her potent cerebral high, sweet fruity flavors, and epic yields. According to Mr. 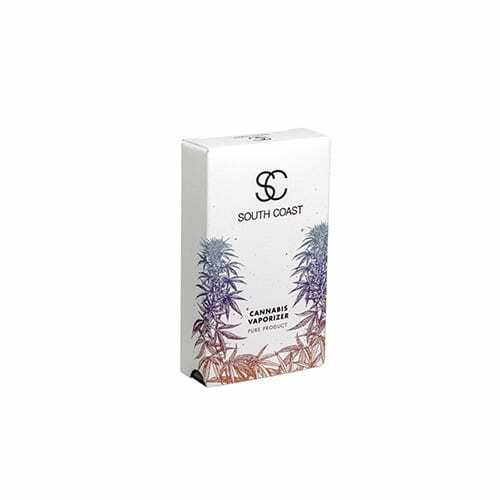 Soul, C99 was created using seeds found in a Sensi branded 2 gram package of Jack Herer purchased at an Amsterdam coffee shop. This lady has some serious history. A great daytime stain where a little can go a long way as Cindy's effects tend to linger longer than most hybrid's we've tried. 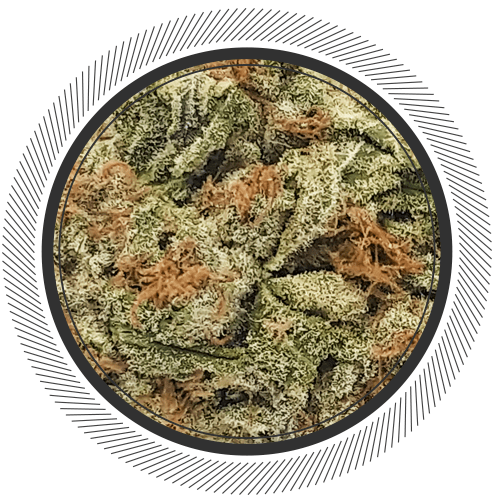 Even though it's "classified" as a hybrid strain, when the name first comes to mind a user might tend to mistake it as a pure Sativa. You'll be smiling ear to ear for a couple hours. It's a keeper. Very happy with this strain. Dried nicely and cured to perfection. Very nice sized buds. Burns clean with nice white ashes. This is hands down the best Cindy ive ever smoked and ive tried 4 or 5 diff kinds. The nugs look incredible …very dense and colourful. 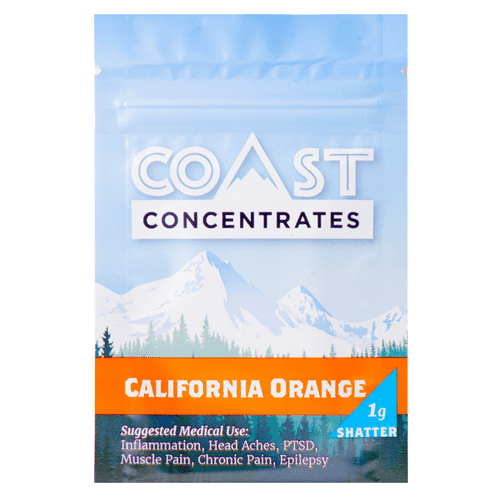 Really nice strain, love the energy and the uplifting high that this strain is giving you. Really nice dense nugs and the cure on it is perfect. Will get some more of it if available of course!! I have never tried Cindy before so I was excited to try. 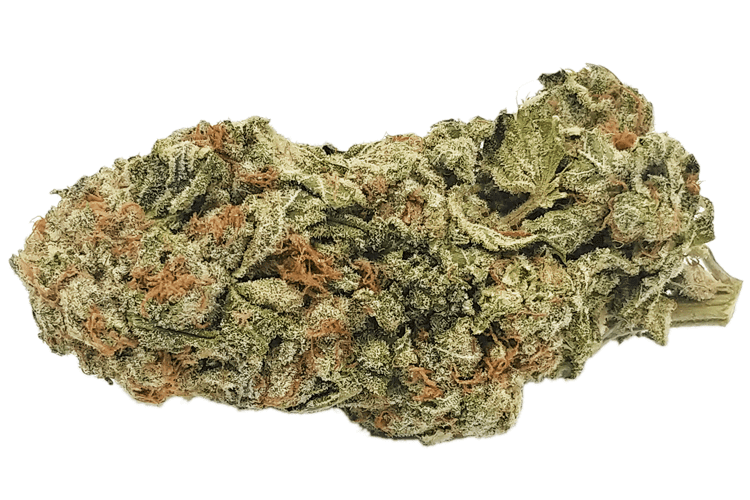 It has a sweet fragrance indicating a strong sativa heritage. 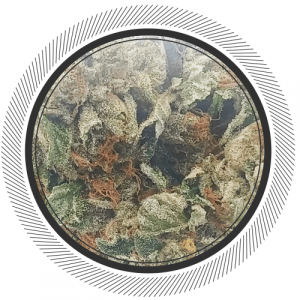 It is a fairly fast acting strain as you will be pleasantly feel the energy and focus immediately with euphoria and a bit of happiness becoming more prominent as the high progress over the first 15 minutes. There is ample doses of creativity and cerebral thoughts to entertain you for the next hour and a half. The high is good for a solid two hours with the back half more relaxed. 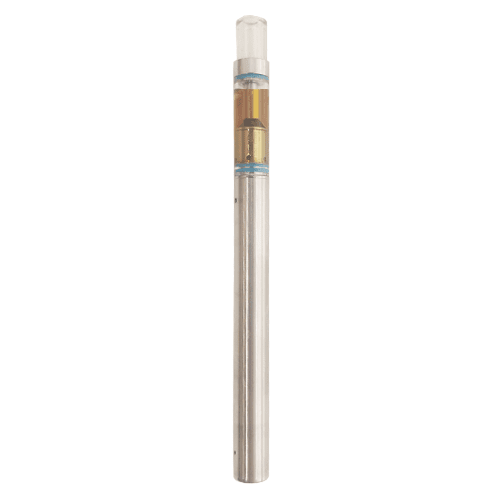 The end is also not debilitating and this should set you up in a stress free mood for the rest of the day or until you puff the next one. 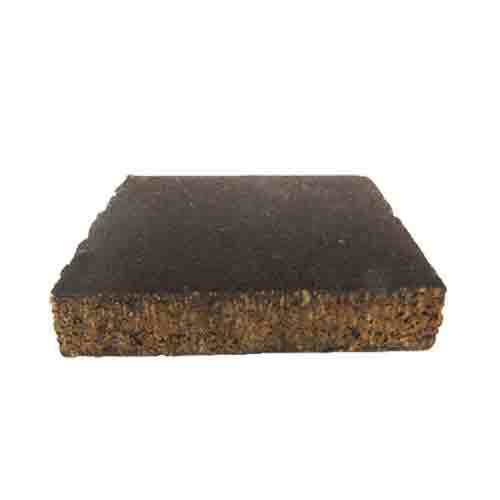 In the great scheme of things relative to the GWP’s current product line, Cindy compares with Purple Haze, Kali Mist and LSD, as they are very similar type of high. I rotate these strains with LSD taking the first joint of the day the majority of the time, but Purple Haze, Kali Mist and Cindy occasionally gets the top spot. These are my choices from WhitePalm for the first joint of the day rotation. Off course there are others from Whistler Medical but the stronger stuff takes the mid to later part of my day’s rotation. So, this is good stuff. Really good table wine equivalent. Well done Highland! Beautiful colourful nugs dense as can be and busts crash big. Sweet taste but still a heavy hitter! A must try!